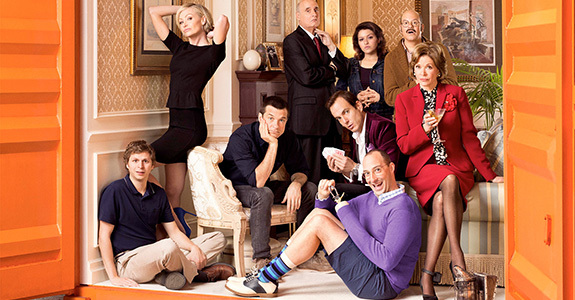 While I’m definitely hoping that the new season sees a little bit more interaction between the Bluths, I still really enjoyed how the fourth season took the risk of separating the normally co-dependent family members and watching them fail hilariously. It was new, it was different, and although the set-up took some time, the ultimate pay-off of seeing all the stories dovetail together was completely worth it. Kanye West just wants to be left alone!